We went to the fair multiple times this year. 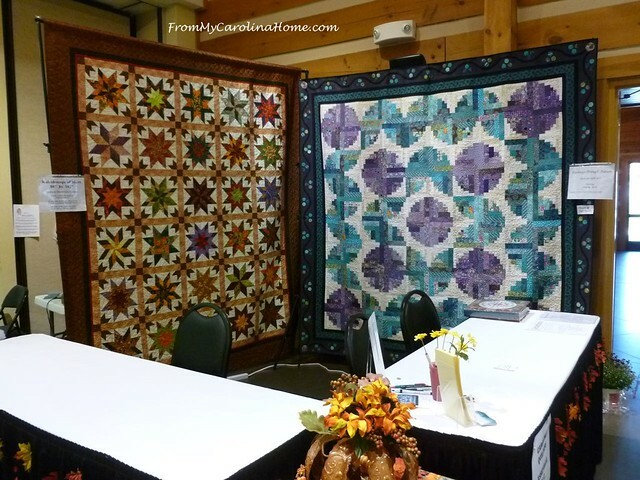 Between the days to take in competition entries, pick up days, cooking contests, volunteering in the log cabin Heritage Center in the quilting booth, and a day just to see the sights, it has been non-stop for the past two weeks. We don’t ride the rides or do the midway games, but even so there is plenty to do! I like watching the crazy people on those rides. and a trio on another night. We watched the llama competition as they had to navigate an obstacle course. 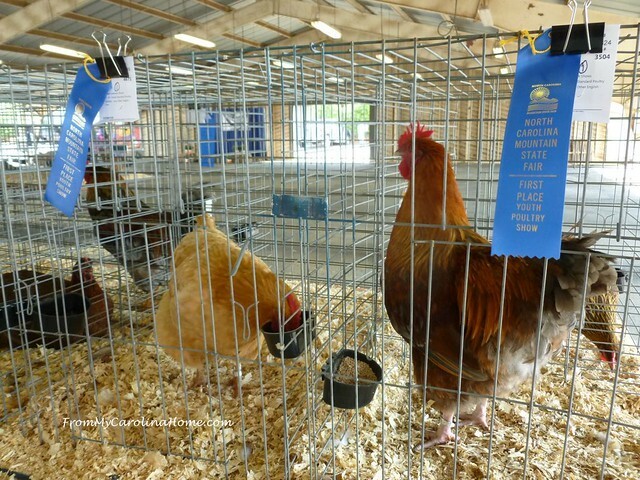 We missed the chicken judging, but this guy was literally crowing about his ribbon. The cloggers have so much energy!! 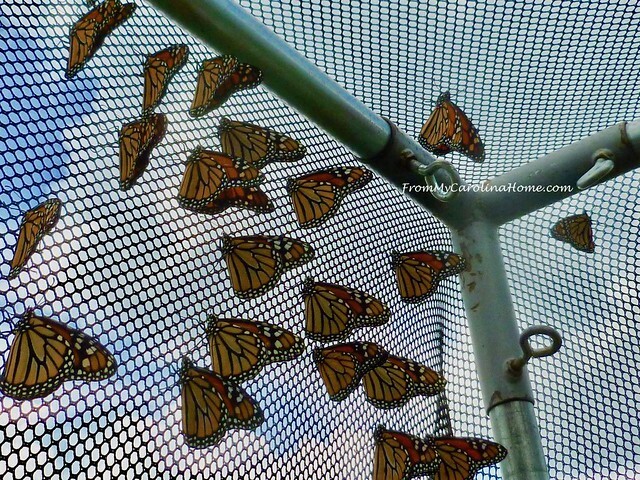 One of the new things at the fair this year is the Monarch exhibit where you can go inside the netting and feed the butterflies. They get nectar that you hold out on sponge brushes to them. At one point I had four of them on two sponges, and no hand free to take a picture. The day was overcast, but the colors can still be seen on these beauties. 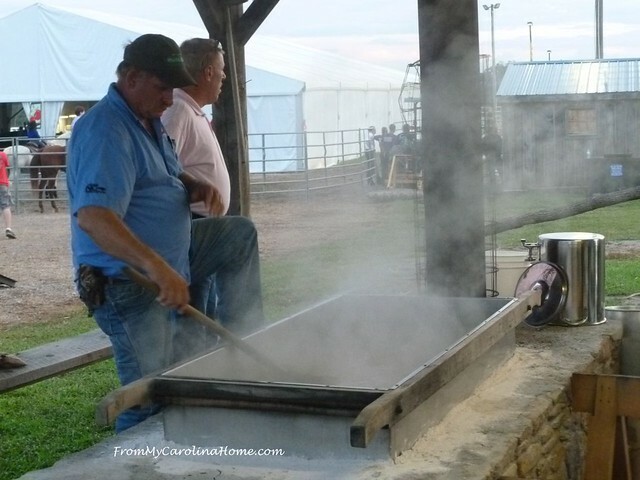 Then we watched the guy cook molasses for a bit. DH wanted to watch this guy cut planks of wood from tree sections. Men love machinery, don’t they! 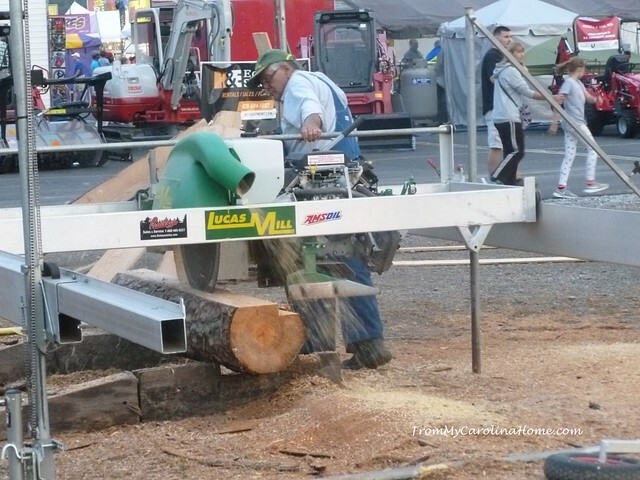 The saw blade could move from vertical to horizontal, and he deftly switched back and forth to cut long boards and trim size pieces. For the competitions, I ended up with 26 entries, and about half won ribbons. None of my photography entries made the grade. 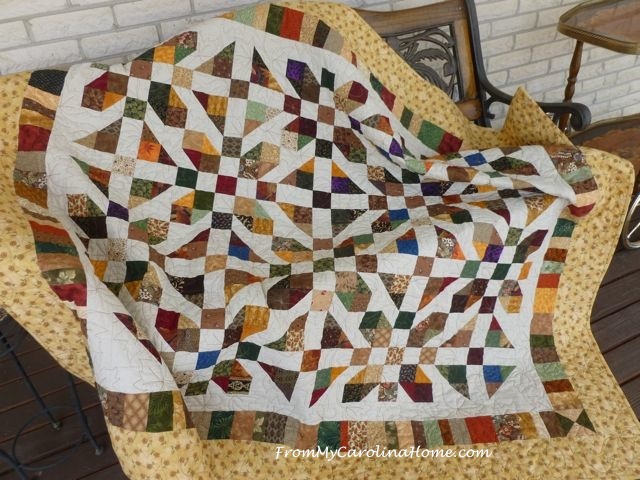 I’ve already shown you a few of my ribbon winners, and I thought you’d like to see how the other quilts and crafts did. Sakura Tsuki won a third place! 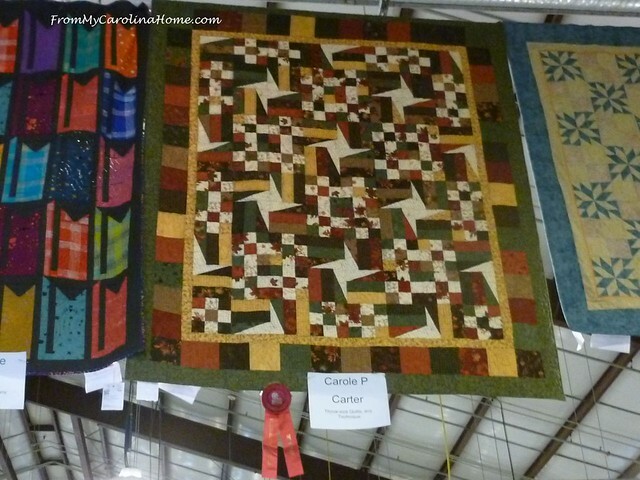 I was surprised to see that the ribbons are rosettes this year in the quilting division. Square Dance won a second place ribbon. 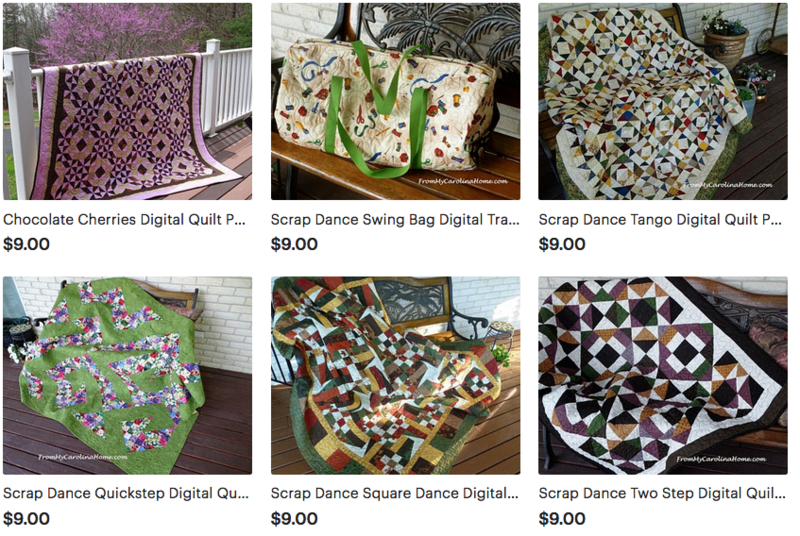 I entered five quilts and three of them placed. 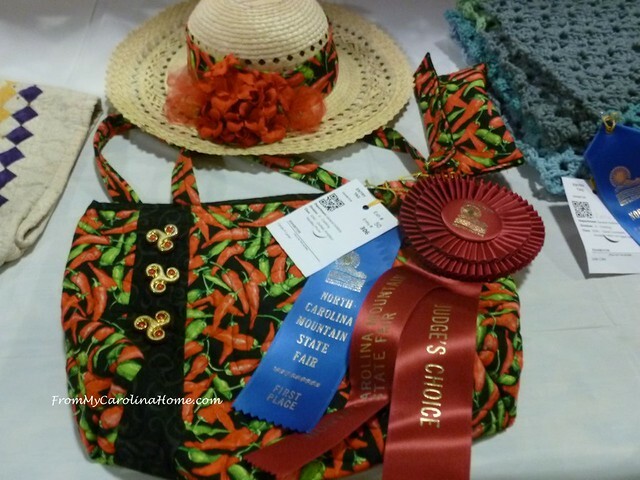 In the clothing division, my set of Caliente chili pepper purse, Caliente hat, and sunglasses case won a first place, and a Judge’s choice!! 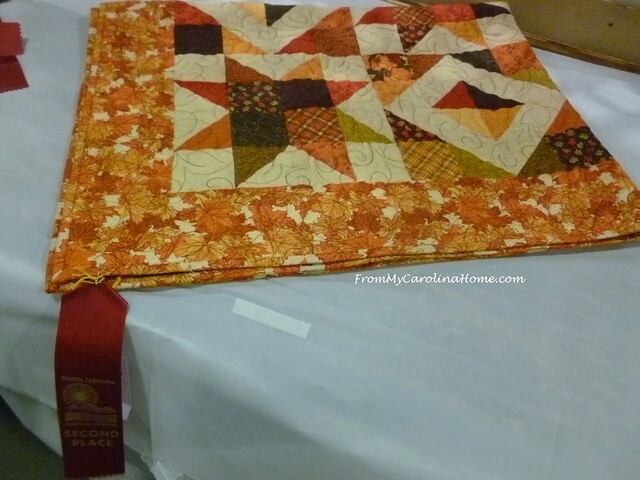 In the crafts division, Stars On Autumn Lane from last year’s Autumn Jubilee snagged a second place for a Quilted Item. 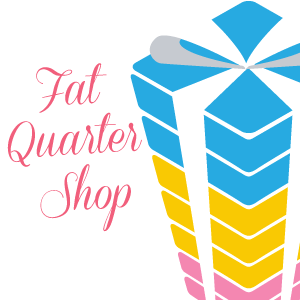 I had to put a lot of things in crafts as I ran out of quilting categories. 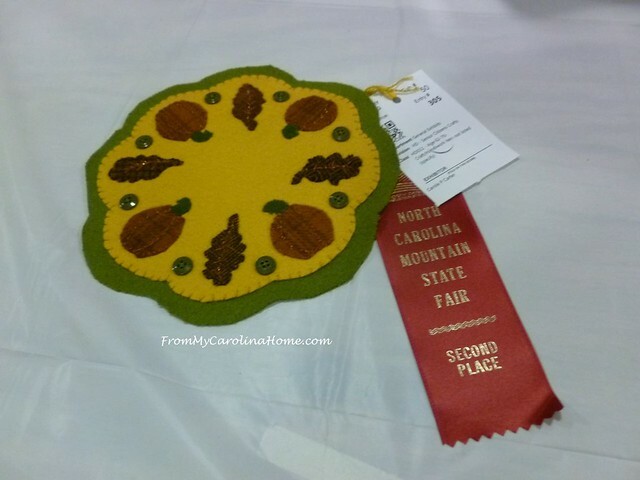 Also from last year’s Autumn Jubilee, the Wool Stitch Along project of a wool penny rug won a second place ribbon too. 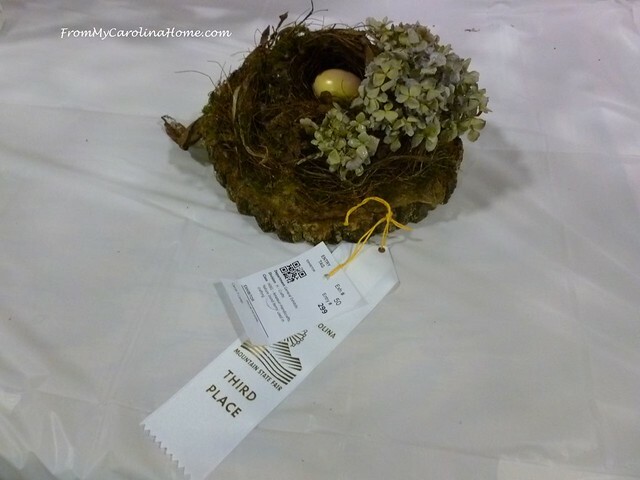 My Bird Nest Art Project project got a third place in Natural Materials. 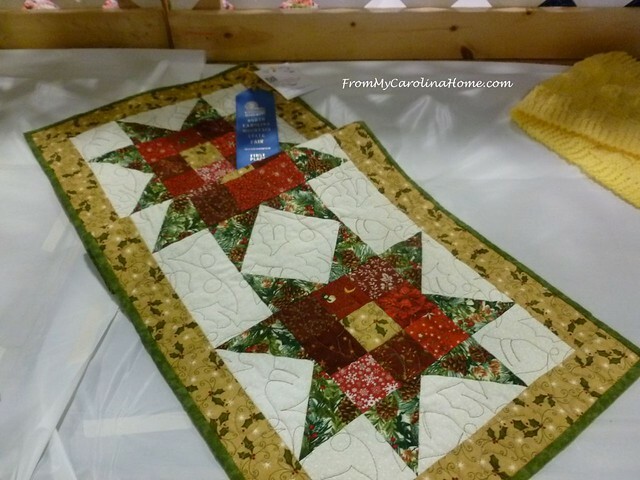 From last Christmas, my Nine Patch Star Christmas Runner won a first place in the Holiday Decorations category. 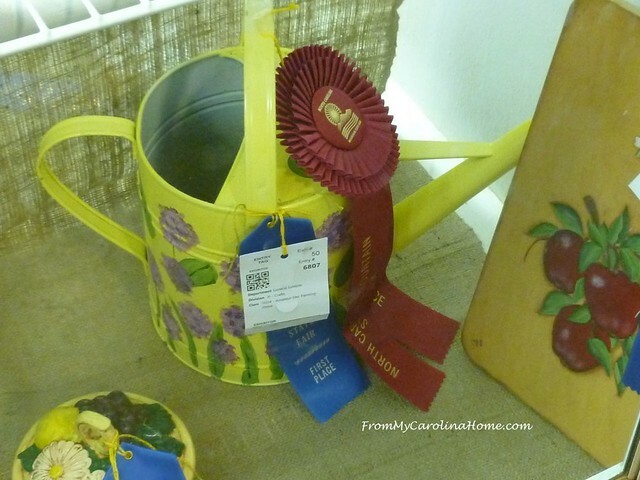 At the last minute, I decided to enter my Watering Can into Metal Painting, and got a first place and a Judge’s Choice too!! 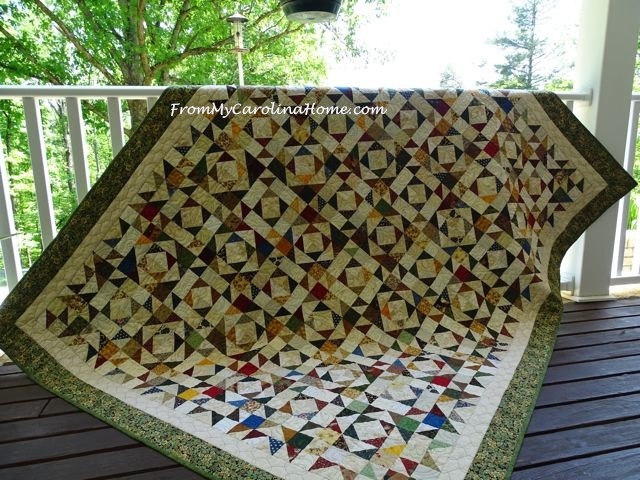 The Colors of August placemats and improv table topper set from my blogger bundle with Bernie was awarded a first place in Table Linens plus a Judge’s Choice. This was my first year to do a shift in the log cabin where the Heritage Crafts have booths. 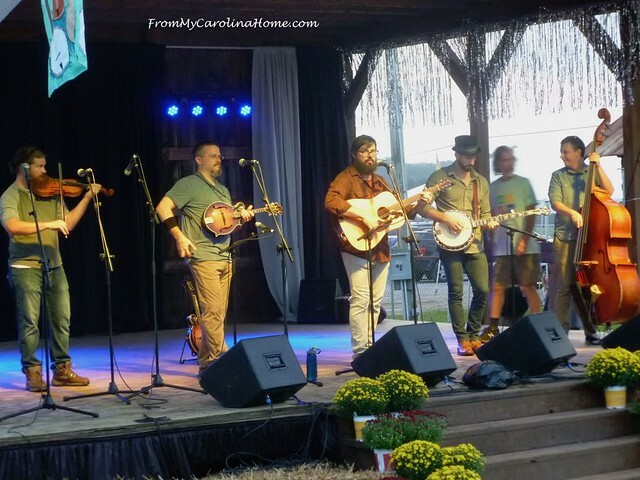 There are woodworkers, dulcimer makers, glass blowers, ceramics, doll makers, knitters and weavers, and more. 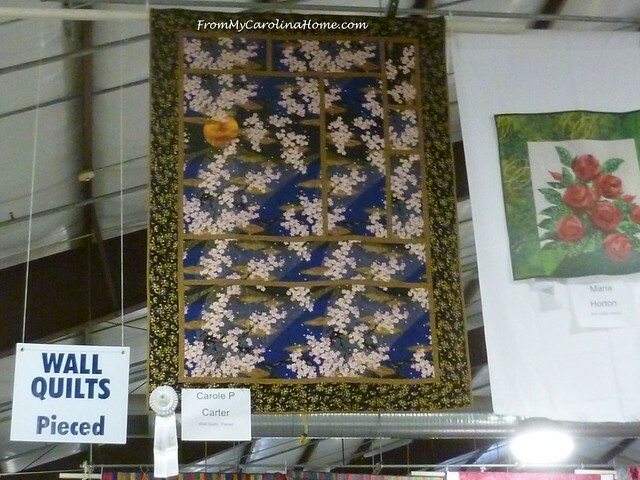 In the quilting heritage booth, there were two raffle quilts from our local clubs. The booth also had two featherweight machines, and we would let kids make a simple four patch block from squares they selected. Mary Ann was in full heritage costume. 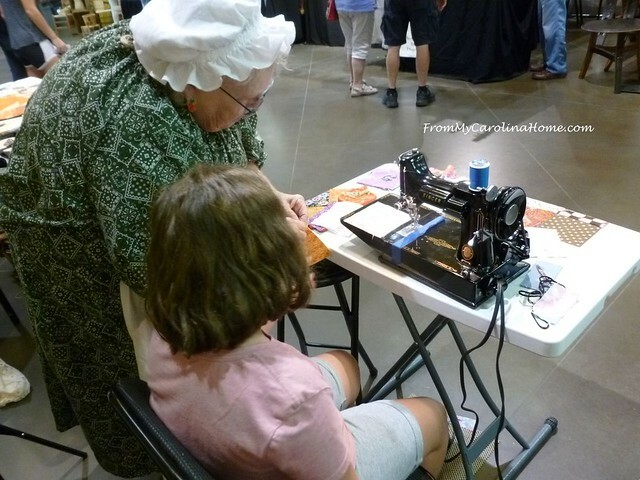 We had a fun shift together teaching the kids and talking to spectators about quilting. We had a great time during the fair! 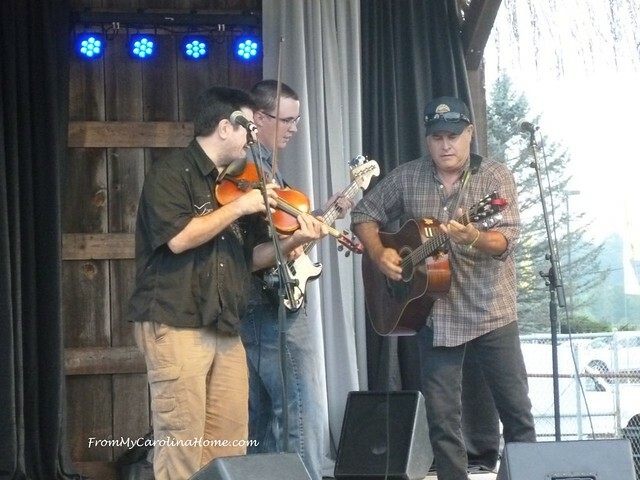 We visited the animals, watched the crafters, saw a few shows while we were there on different days. 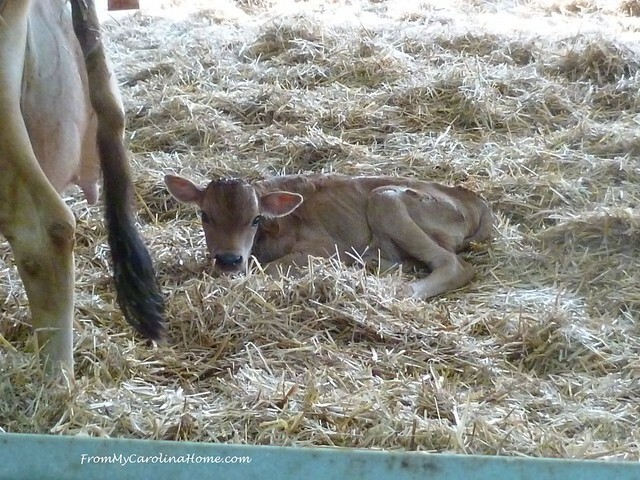 I’ll leave you with this sweetie, just 8 hours old and hadn’t yet attempted to stand. She was observing her new world in the Mooternity Ward. Do you enjoy your local fair? 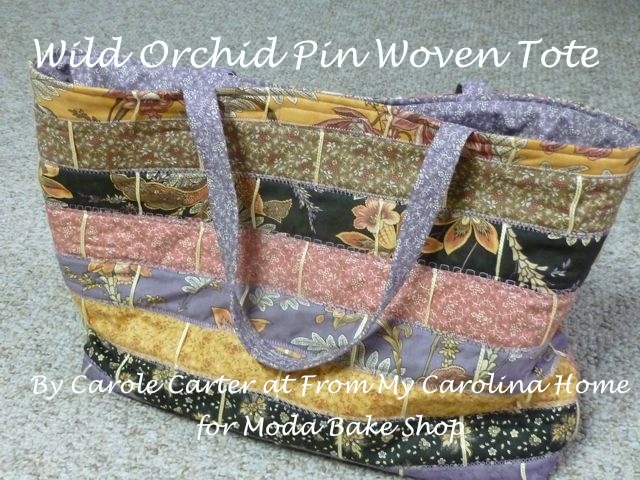 Congrats on all those fun ribbons, Carole! Llama’s doing obstacle courses?!! Love the monarch exhibit. Yes, we went to our county fair. It’s in my blood, having grown up as a 4-Her! I don’t think the Cloggers have anything on you! Congratulations on a successful effort! Yes, I had a good time at ‘The Great Allentown (PA) Fair.’ I took blue ribbons for my lap quilt, full apron and half apron. Congratulations on your entries and wins!!!! I think it is fun just to enter but winning a ribbon is doubly fun!!!! 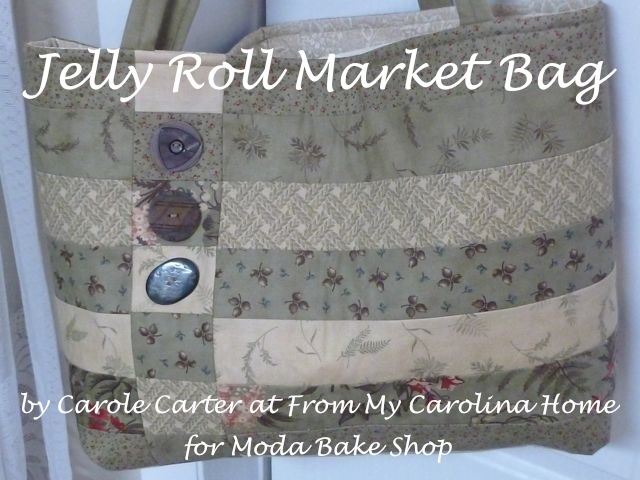 Good morning Carole, and congrats on all your be-ribboned (not a word, but sounded good) quilt, craft and food entries. Where was DH when you were feeding the Monarch’s? That would have made a great photo. You will have to make sure he accompanies you into the display next year. lol We have a huge Fair in the fall in Sandwich, IL, and used to go and enjoy seeing all the exhibits, watching entertainment and Demolition Derby, etc., but neither of us can walk for any extended period of time, (back problems) but do miss going. With so much to see and do, it’s not surprising that your State Fair needed more than one visit. Seeing your different wins together reminds me of how versatile and gifted you are. Congratulations. 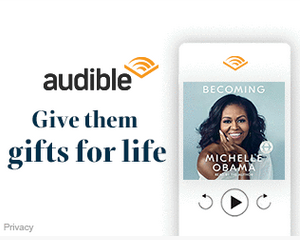 This looks like a lot of fun. I love the llama obstacle course. Congrats on all the ribbons. Congratulations! What a fun county fair. That calf looks so skinny! Hello Carole, Congratulations on all of your great ribbons and the extra Judges Choice twice! You deserved them all with your talents! I am just beaming for you and so proud of you! I enjoyed looking at all of the events that you shared photos of. We do not go to the fair any longer. Great job on all of your entries and thank you for sharing everything! Have a fantastic day! Glad you won so many ribbons. It looked like a great fair. 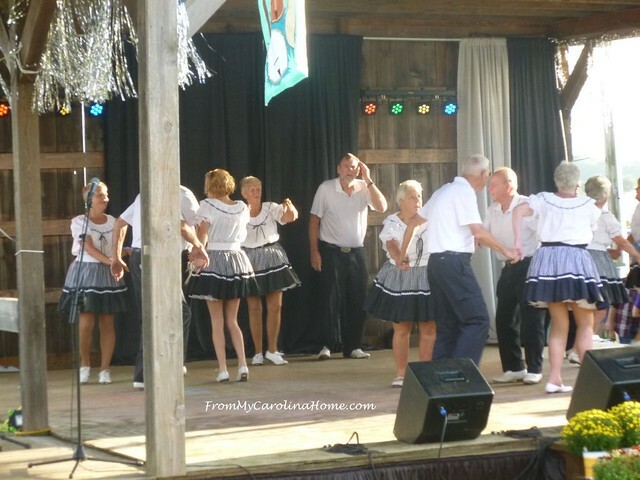 Is the Square Dance on your pattern site? Congratulations on all your winning pieces and judge’s choice ribbons! Way to go! Congratulations, Carole!!! 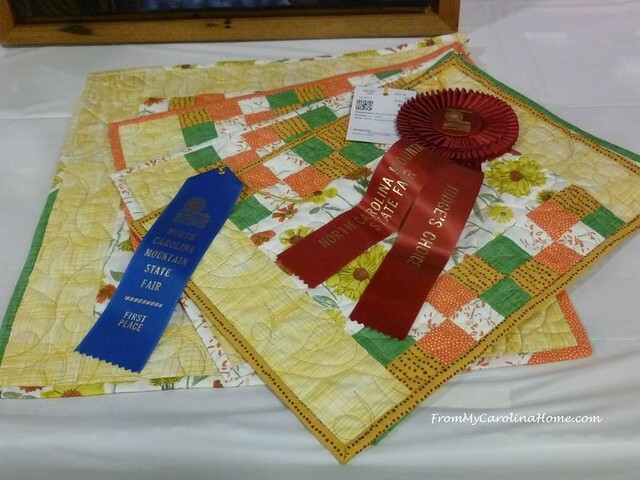 I loved seeing your crafts and quilts again and the ribbons you won!! 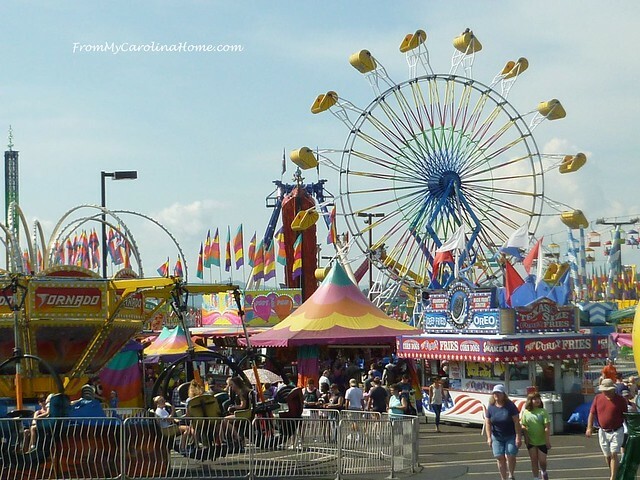 I have never been to a fair although our county has a large one and there are a few little town ones, but I’ve never gone. Maybe next year I will make time! Congratulations on all your ribbons and winning several Judge’s Choice must be extra special! What a wonderful day out, so much to look at and enjoy. Well done on the ribbons you won. We have the Agricultural Show in Geelong next month, not as big as yours but it is fun. The Guild has a srand and I will be there one morning to talk about quilting. Congratulations and well done, Carole! I did not make it to our county fair this year, no entries either…we were heavy into the roofing project that week, but there’s always next year! 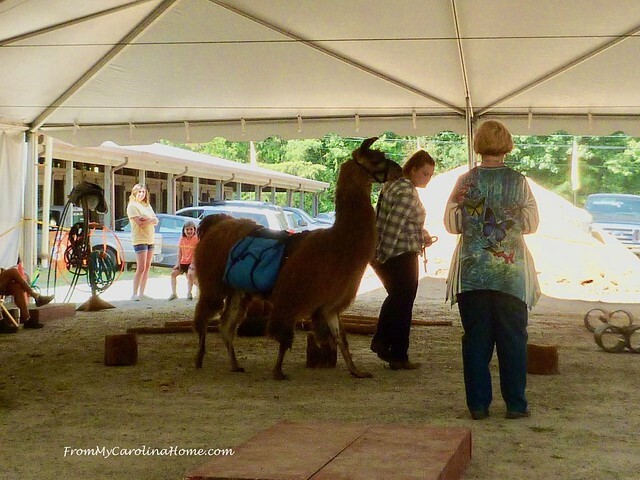 Loved the llama obstacle course! Carole, congrats on your ribbons, you are multi-talented. The fair looks like a lot of fun! And congratulations on your ribbons! THREE judge’s choice awards is fabulous! Congrats on all of the ribbons! Such array of talents you have! !